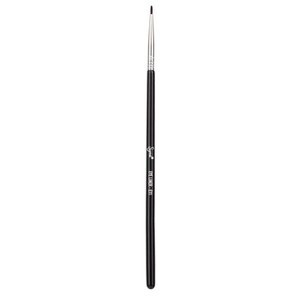 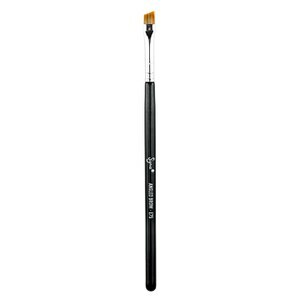 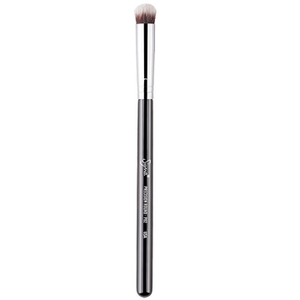 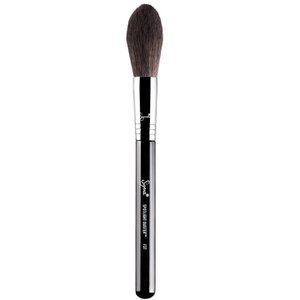 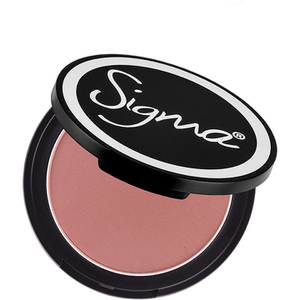 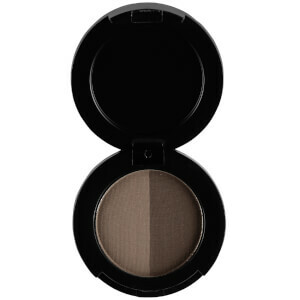 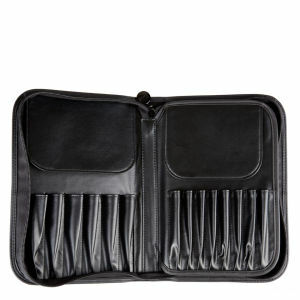 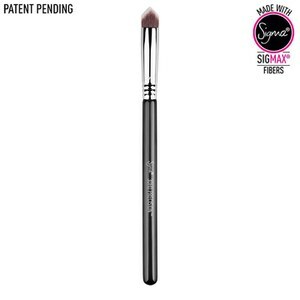 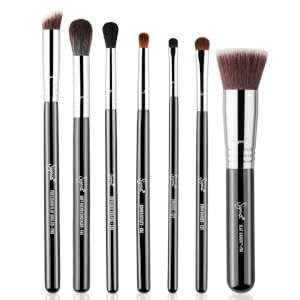 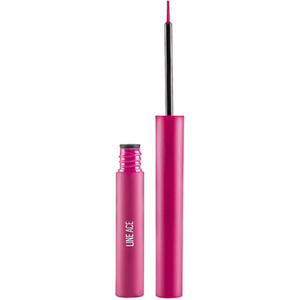 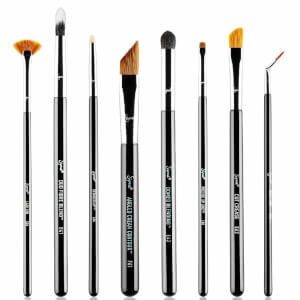 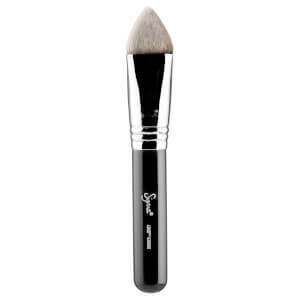 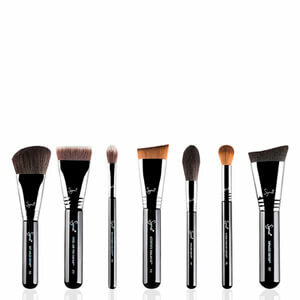 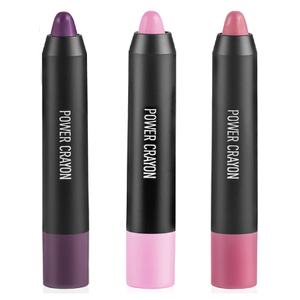 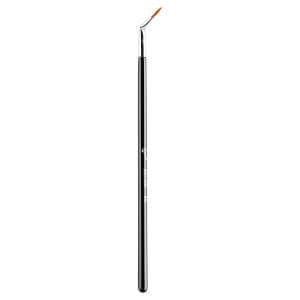 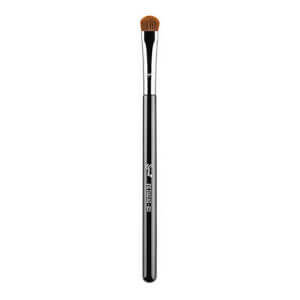 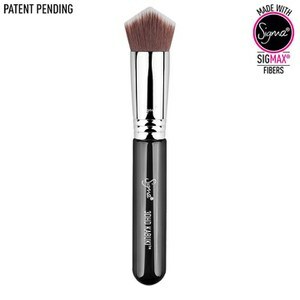 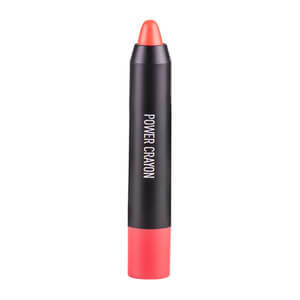 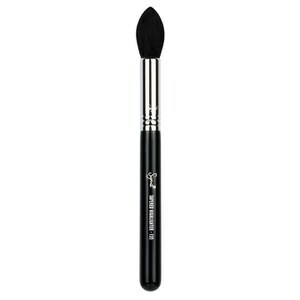 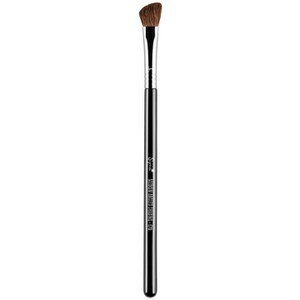 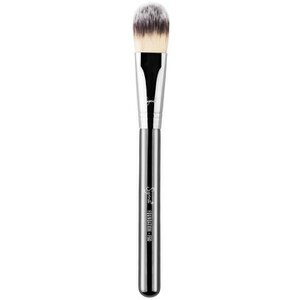 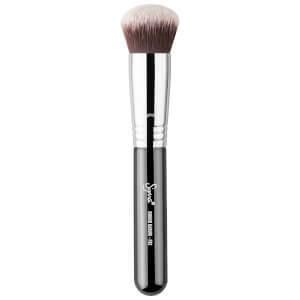 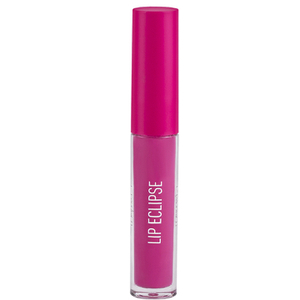 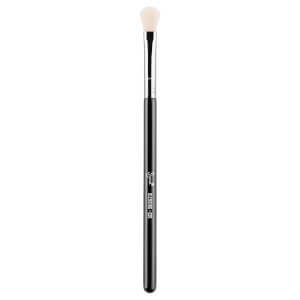 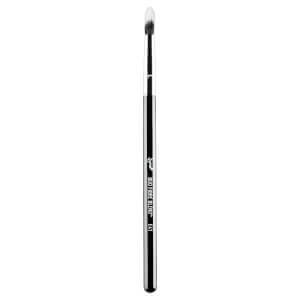 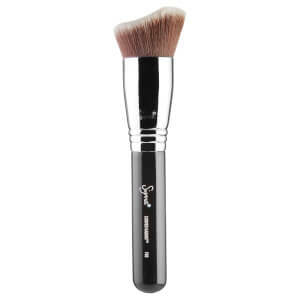 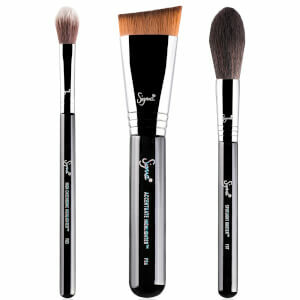 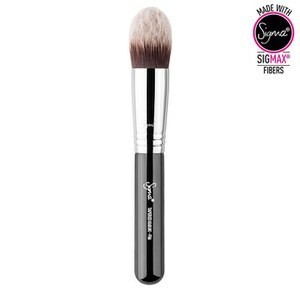 Buy your Sigma beauty favorites online at SkinStore. 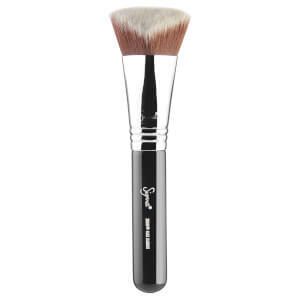 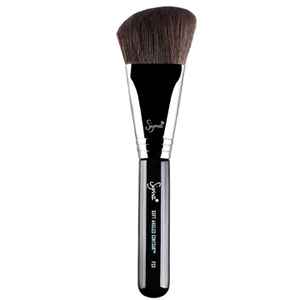 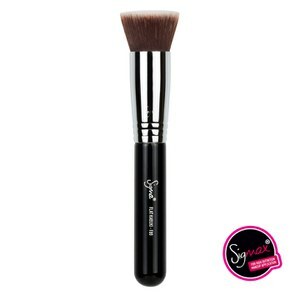 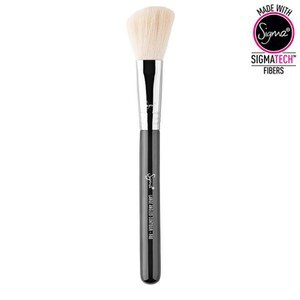 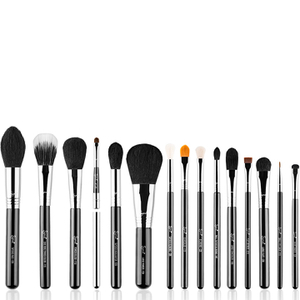 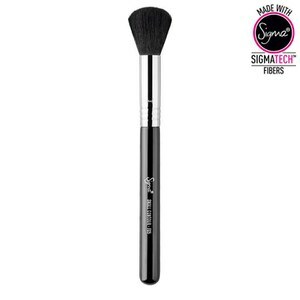 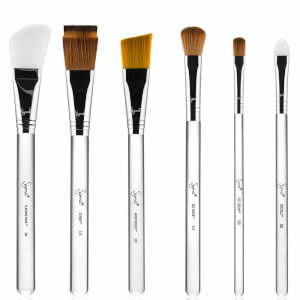 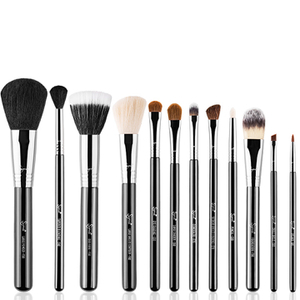 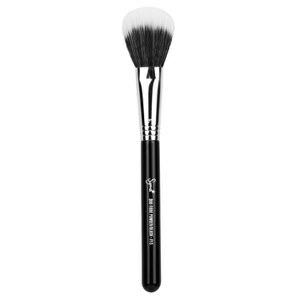 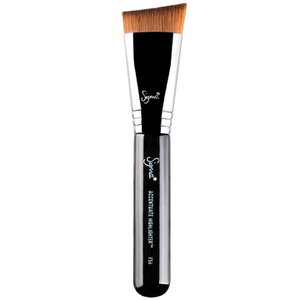 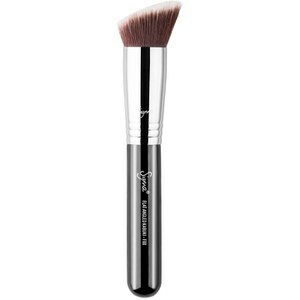 We have the very best Sigma brushes available as singles or as sets alongside Sigma's makeup collection which includes mascaras, lipsticks and much more! 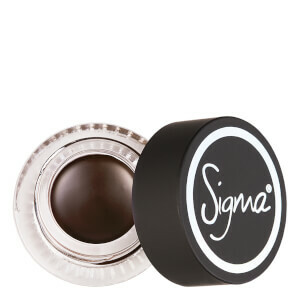 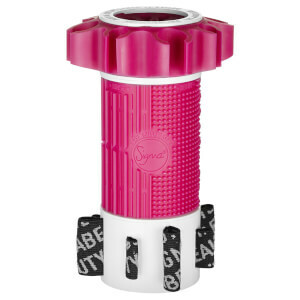 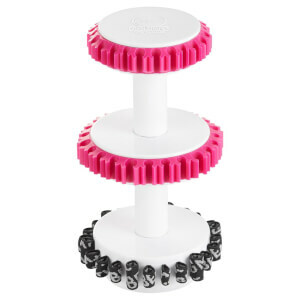 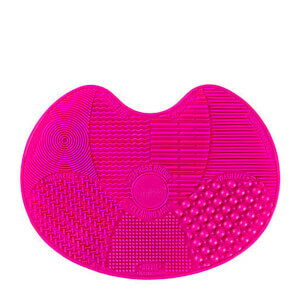 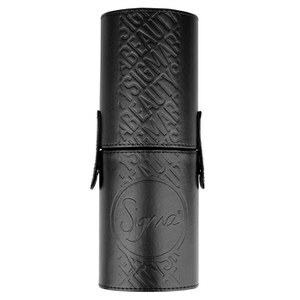 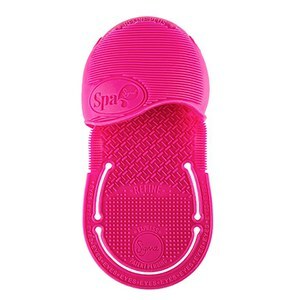 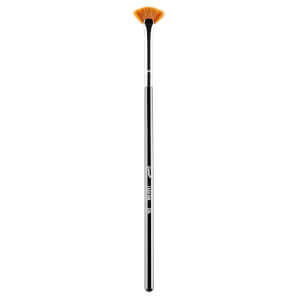 We also have Sigma's amazing cleaning accessories which are an essential beauty must-have! 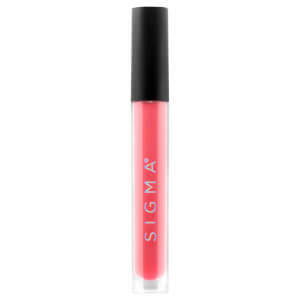 Free delivery when you spend over $49.